For example: If you need 60 workbooks, order a 50-book bundle + 10-book bundle. Request a custom quote at info@eduparents.org. Prompt shipping: Orders of up to 50 workbooks are shipped within 2 business days with USPS 2-day priority shipping. Larger orders will be shipped as soon as possible, generally within 2 weeks depending on the quantity. We accept purchase orders from schools. 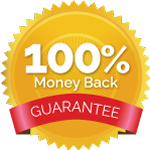 If you need a written quote to generate the purchase order, email us at info@eduparents.org. The centerpiece of the Healthy Foundations’ curriculum is ETP’s practical, easy-to-use workbook for adolescents age 13-19. 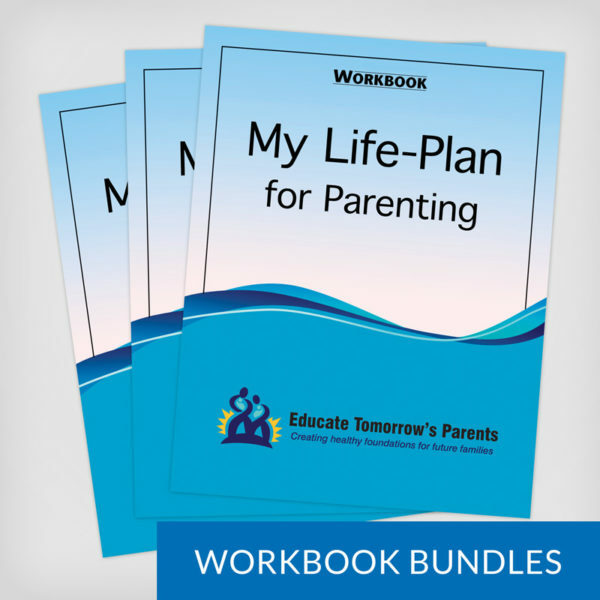 The purpose of the workbook is to help teens develop personal goals for their future family, as they learn about real-life challenges and are provided information and tools for achieving their goals. 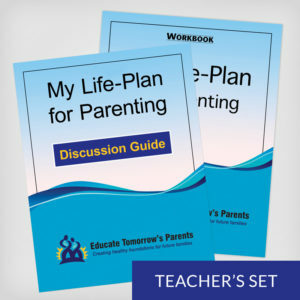 Topics such as life goals, relationships, preconception health, shaken baby syndrome, budgeting, child safety, human development, and discipline tool-kits are presented in teen-friendly language. Case studies facilitate problem-solving skills and application of concepts. Although teens will benefit most if they receive adult guidance while completing the workbook, the workbook has been written in a self-explanatory way, and teens are able to read and complete it independently. Audience: For all adolescents age 13-21, males and females, of all learning levels. Function: The workbook enables teens to create a personal life-plan, which they can keep for future reference and continue to modify. Program Time: For independent teen completion: allow at least 3 hours of teens’ time to complete the workbook. Divide time into two or more sittings. 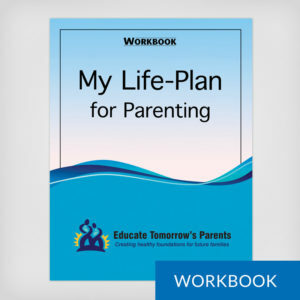 Content: Includes topics such as life goals, relationships, preconception health, shaken baby syndrome, budgeting, safety, child development, and discipline. ETP’s Healthy Foundations for Future Families curriculum is intended for youth ages 13 to 19. 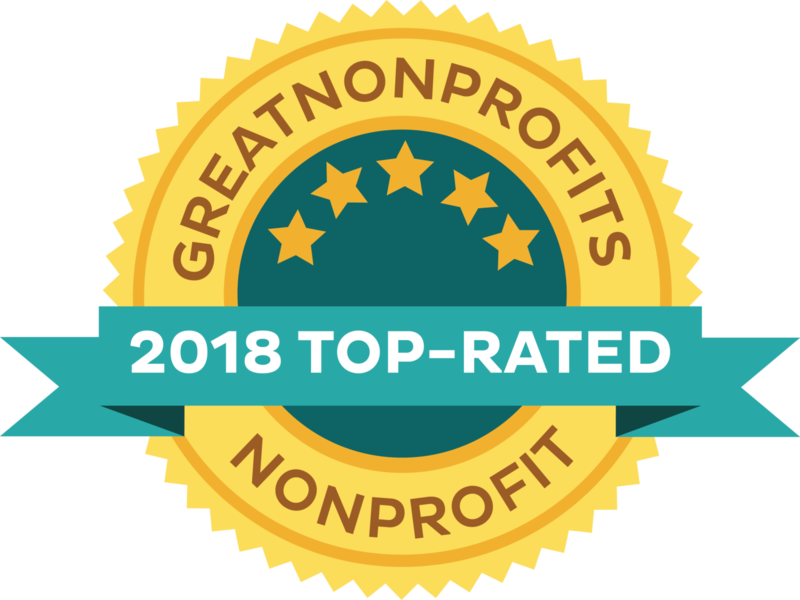 The content of ETP’s curriculum is research-based, factual, and drawn from multiple disciplines to familiarize students with the many factors that can affect children’s health. It meets Essential Standards for Health Education at the state and national level. It also correlates with emerging education standards that emphasize critical-thinking skills. All cultural and religious values are respected. The complete program has several components which are outlined in the Curriculum Components Chart. To maximize flexibility and to accommodate those with limited time and unique needs, the curriculum has modular design (distinct topics) and several components that can be used separately or together. The optimal way to deliver the program is with all of the components, and led by instructors who have completed a Train-the-Trainer program for certification.